There is a direct link between corruption and the current economic difficulties facing Nigeria. These words sum up the thoughts of the Vice President, Prof. Yemi Osinbajo, who has described corruption as an existential threat to the nation. 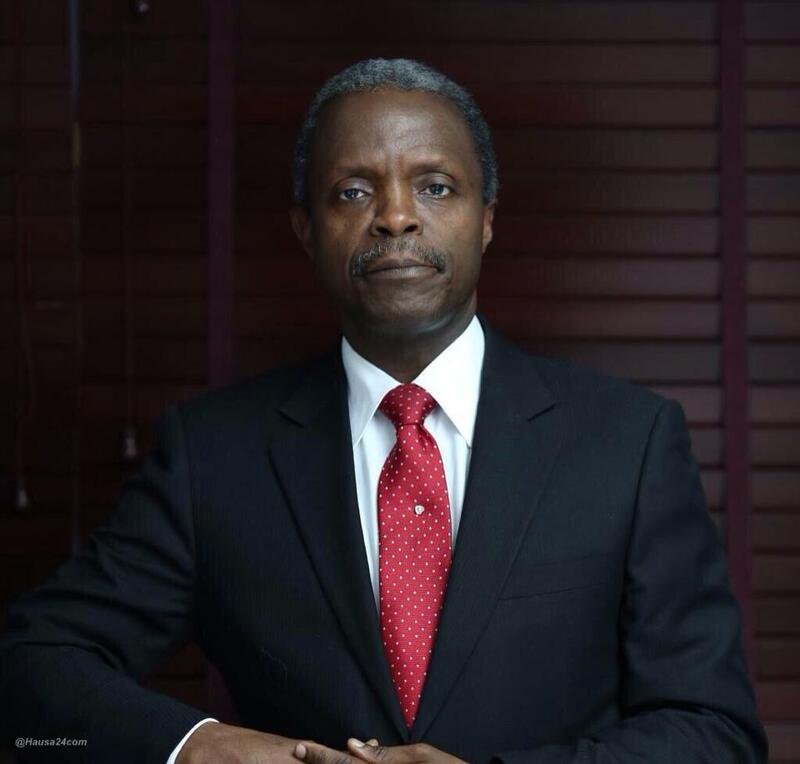 According to Prof. Osinbajo, Nigeria squandered the opportunity to save for the future at a time it was convenient to do so. “When we look at corruption and its deleterious consequences, we must relate it directly to what we are experiencing at this time,” he said. Driving home the point about the consequences of corruption, the Vice President said “When you consider that today, Nigeria’s reserves stands at about $27billion and we are investigating $15billion from one sector alone. That is over half of the entire reserves of the country. “How we dimension the problem must be different. We cannot look at it the same way as if it is just petty stealing. This is not just stealing the resource of the country, it is stealing the future as well. “Let me just state one clear example. All through the period when Nigeria was earning over 100 – 115 dollars in proceeds of oil for a period of almost 5 years, the external reserves of Nigeria remained much the same. It did not (significantly) increase at all despite the very high earnings. “As I observed at another event, when you look at those who are accused of corruption in Nigeria, look at any typical case of fraud or corruption, you will never find three Igbo men (by themselves alone) or three Yoruba men or three Hausa speaking men, (by themselves alone). No, you will find federal character, well-represented. “All of the defenses that people put forward, that, oh! It is the Igbo man, oh! It is the Hausa man, it is Yorubas, and so on, none of that is demonstrated by the facts. “That is why it is important that as a Nigerian elite, we have the special privilege of education, we have a special privilege of position. It is the responsibility of that privilege that we must fight everything that normally hinder and distorts our economy and kill our people as well.